Bringing a host of TV programmes to life including Saturday Kitchen and MasterChef: The Professionals, the BBC Good Food Show arrives at Olympia for three days this November. 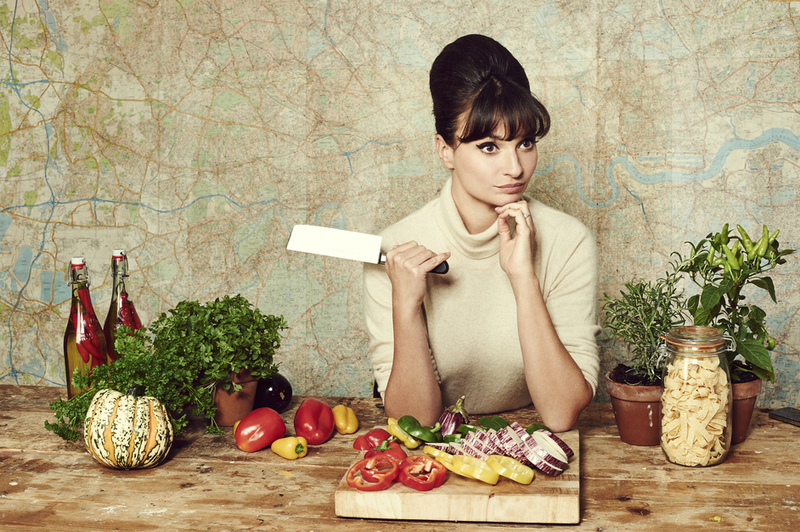 Well known chefs and TV personalities Tom Kerridge, Michel Roux Jr and Paul Hollywood present cooking demos in the Supertheatre, and are joined by food writer and chef, Gizzi Erskine, demonstrating dishes from her new book, 'Season's Eatings'. Saturday Kitchen Live sessions, hosted by Matt Tebbutt, include appearances from Ben Tish, head chef at Salt Yard Group and Dan Doherty, executive chef of Duck and Waffle. There's local and seasonal produce in the Producers' Village, a handpicked selection of pop-up restaurants and street food vendors plus hundreds of speciality and artisan producers. What are the best dining options near BBC Good Food Show London? BBC Good Food Show gyms, sporting activities, health & beauty and fitness. The best pubs near London BBC Good Food Show. BBC Good Food Show clubs, bars, cabaret nights, casinos and interesting nightlife. Where to have your meeting, conference, exhibition, private dining or training course near BBC Good Food Show. From cheap budget hotels to luxury 5 star hotels see our deals for Olympia Exhibition Centre hotels, including Hilton London Kensington Hotel from 87% off.